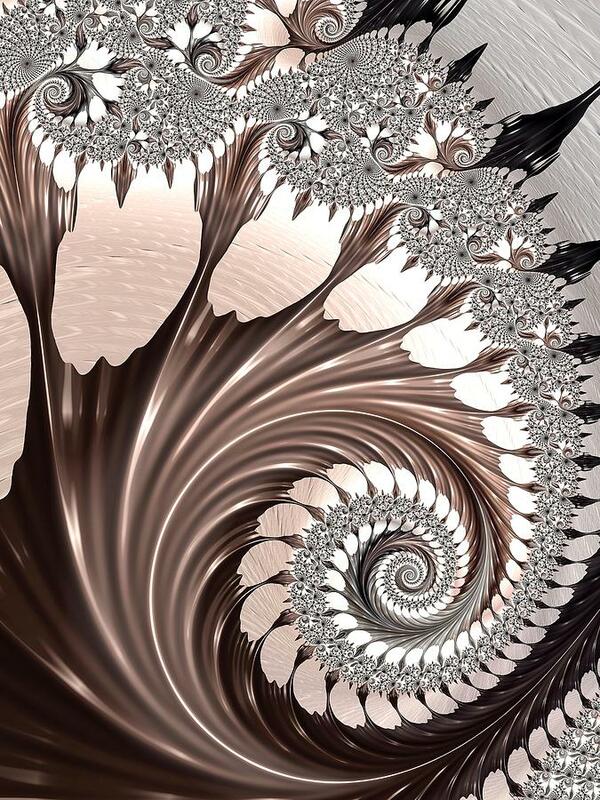 Elegance is a piece of digital artwork by Susan Maxwell Schmidt which was uploaded on March 26th, 2015.
Who says math and science can't be elegant? 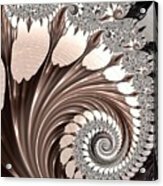 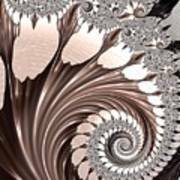 A sublimely elegant filigree spiral fractal in neutral shades of black, white, deep bronze, chocolate brown and taupe, with a subtly shiny surface. 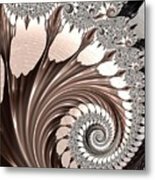 Please visit my Conceptual Fractal Art art gallery to see all my fantastical math-based artwork.